On the rooftop of G.H. Universal Hotel in the midst of the city of Bandung is a sophisticated and elegant venue with a warm, friendly yet intimate ambience. 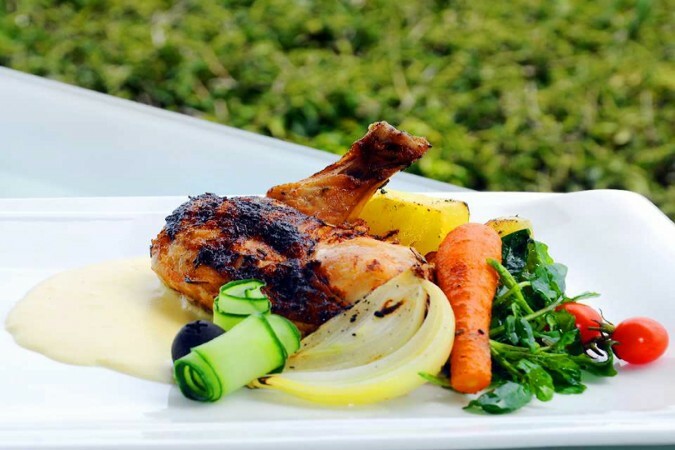 Serving fine dining French and Italian cuisine and with seating for 250, Belle Vue Elevate is ideal not only for romantic dinners and family get-togethers, but also for birthday celebrations and gatherings of friends or colleagues. 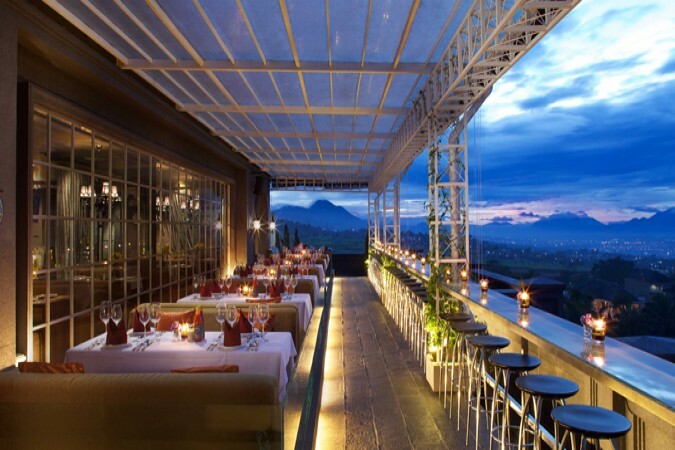 The outdoor terrace is perfect for those looking to enjoy Bandung’s cool air and views of the dazzling cityscape. 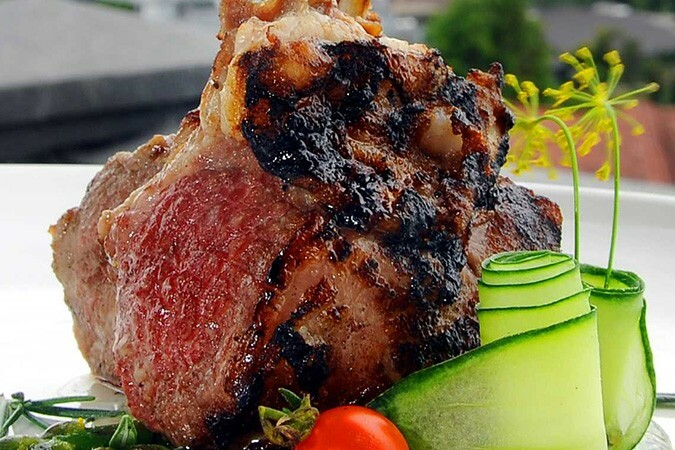 Open 24-hours a day for maximum convenience, popular dishes on the menu include Grilled Salmon Vin Blanc Sauce, Roasted Lamb Chop and Grilled Fillet Mignon, with desserts such as Blueberry and Almond Strudel, Creme Brulee and Liquorice Tiramisu Choux. There is also a fine selection of wines, spirits and non-alcoholic beverages.